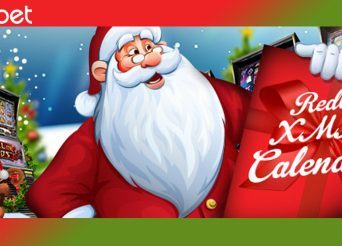 Relish in the Holidays with Redbet Casino Xmas Calendar! 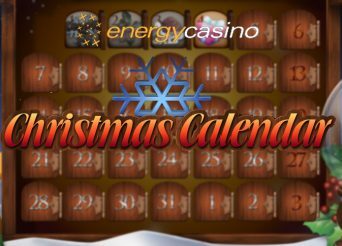 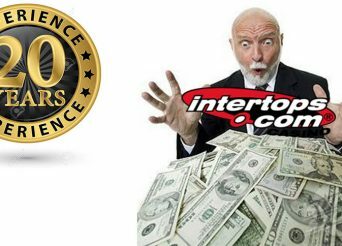 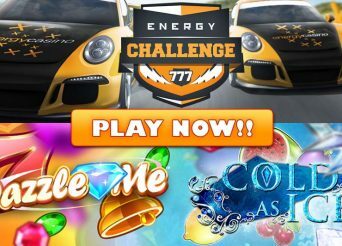 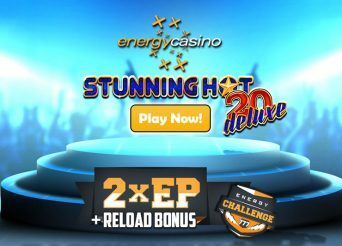 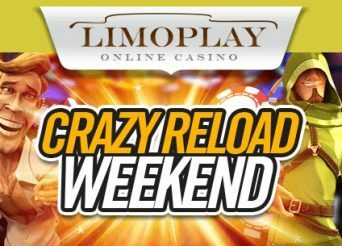 Energy Casino Christmas Calendar Offers €1,600 and Tons of Free Spins! 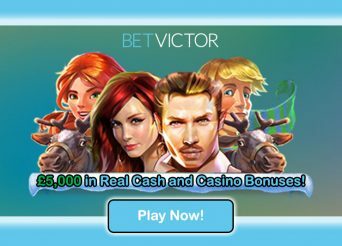 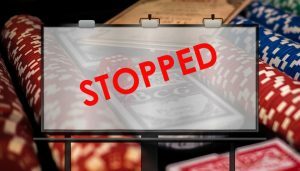 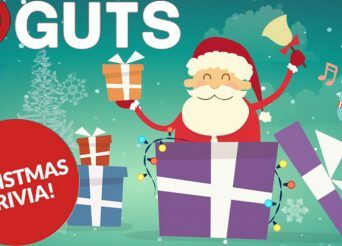 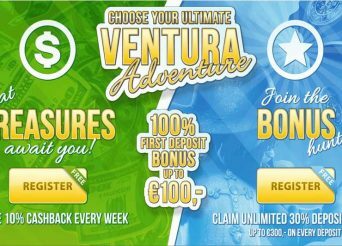 Participate in Guts Casino Trivia and Win Some Amazing Prizes!